Select 'Use Existing Address' as an auto-fill feature that allows you to select from existing templates and a previous address that you have already entered. 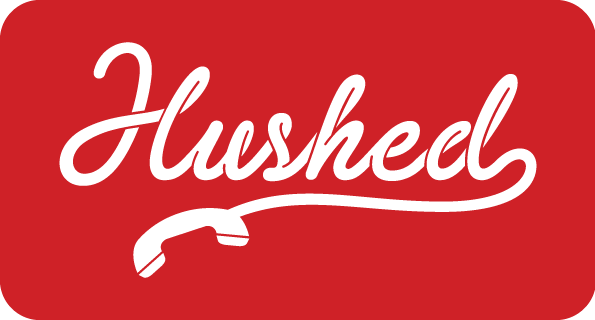 If you have any issues with address verification on your account, please don't hesitate to contact our support team at support@hushed.com for assistance! We're happy to help!